The False Creek area follows along the south side of the False Creek waterway across from Yaletown. Borders are between Burrard to Ontario streets north of 6th avenue. Originally the industrial area of the city it has transformed starting with Expo 86 and the 2010 Vancouver Olympics into a beautiful residential area. 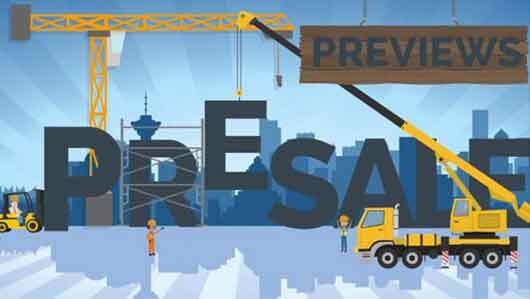 Multiple new condo towers, townhomes, restaurants, retail and commercial developments in the Southeast False Creek. There are very few single family dwellings in this area. Home to the Olympic Village and famous Granville Island for shopping, restaurants, and retail.